Two Judgements were recently released by the BC Supreme Court discussing the “harsh” reality of Part 7 Benefits Deductions in ICBC Injury Claims. 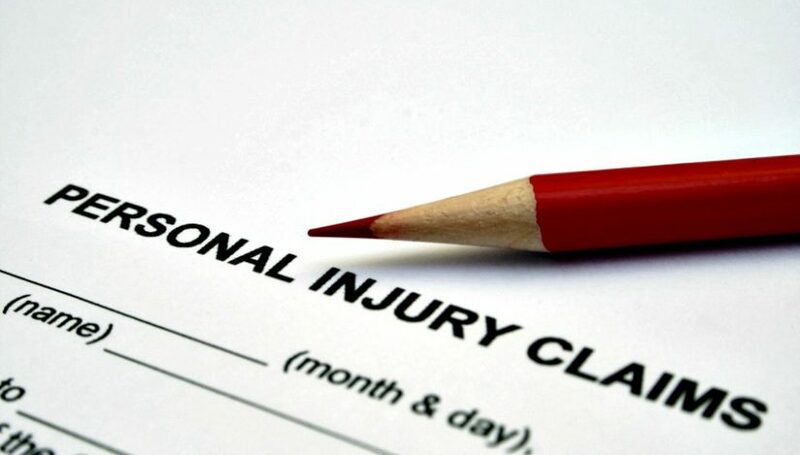 As previously discussed, if you are entitled to receive Part 7 Benefits under your policy of insurance and don’t pursue these a Defendant who is responsible for injuring you in a BC Motor Vehicle Collision can reduce the amount of damages that they have to pay you by the amount of benefits you should have received from your own insurance coverage. Often after trial ICBC will argue that some of the awarded damages should be reduced for this reason. The first of the two recent judgments demonstrates that these deductions could operate in a punishing way for Plaintiffs. In the first case released this week (Kirk v. Kloosterman) the Plaintiff suffered “catastrophic and tragic” injuries in a motor vehicle collision. The Plaintiff, who had a learner’s licence to operate a motorcycle, failed to obtain a full licence at the end of his probation period and for this reason was considered uninsured by ICBC. He was struck by a vehicle operated by the Defendant and suffered serious injuries. He became paralyzed from near the waistline down. His spinal cord became infected while in hospital and this “literally chewed up a further portion of the spinal cord so that he has lost a great deal of his thoracic capacity and now his arms and shoulders must bear his weight and provide all his strength“. Ms. Kloosterman says the law is clear and settled: if the plaintiff acts so as to disentitle himself, then the Court must calculate and apply the deduction. She argues that Mr. Kirk would have been entitled to benefits under Part 7, had he possessed a valid driver’s licence. 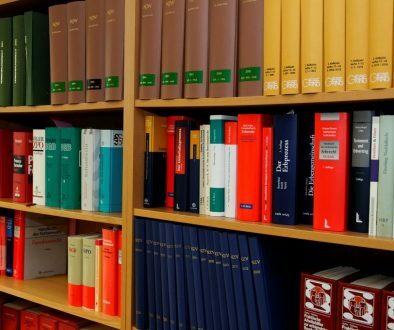 It is plain that the legislative intention is to prevent double recovery, that is, to prevent a plaintiff from recovering the same amount of monies both by way of the defendant through a tort action and by way of no-fault insurance coverage. Given the legislative intention, it seems harsh and even punitive to not only deny a plaintiff, who has been found substantially not at fault in a motor vehicle collision and awarded damages for losses sustained, no-fault benefits but also to deduct the amount of his or her potential entitlement to Part 7 from the tort award. However, the case law is binding on me, and can only be construed differently by the Court of Appeal: see Baart v. Kumar, (1985), 66 B.C.L.R. 1 (C.A. ); Si v. Enns, , 2001 BCSC 1120. Accordingly, I accept the defendant’s submissions on this issue and find that there must be a deduction. In the second case released this week (Gignac v. Rozylo) the result was not nearly as harsh but the case still demonstrates the reality that applications for statutory deductions can be made following vehicle collision cases. In Gignac the Plaintiff was injured in a 2004 motor vehicle collision. Following trial Mr. Justice Wilson awarded damages including $15,000 for ‘special damages‘ and just over $115,000 for ‘costs of future care‘. (UPDATE August 17, 2012 – the BC Court of Appeal reduced the cost of future care award by about $40,000. Their reasons can be found here) ICBC then argued that these awards should be reduced by $25,000 to account for the fact that the Plaintiff can obtain money from ICBC for these expenses under their own policy of insurance. As I understand Ms. Lewko, if a benefit is not “specifically listed”, then, an insured’s entitlement to the benefit is dependent upon “ICBC claims handling procedures”, or “ICBC claims handling policies”, or “ICBC policy”. Legislative support for this approach is s. 88(2)(f), the “other” category, referred to above. The statute does not direct me to determine entitlement to benefits pursuant to ICBC policy; the direction is to determine entitlement pursuant to the plan. Section 88(2)(f) is subject to the opinion of the corporation’s medical advisor that an expenditure is likely to promote the rehabilitation of an insured. The opinion of that medical advisor is a necessary condition before resort may be had to s. 88(2)(f) of the Regulation. Absent the necessary condition, the corporation is not authorized to pay benefits. Rehabilitation means restoration. This plaintiff’s debilitating condition is chronic pain. Current medical science has no cure for this condition. I find it improbable that a medical advisor would opine that any of the goods and services contained in the assessment of future care costs, would promote the rehabilitation of this plaintiff. Those goods are services were recommended by the occupational therapist as necessary to enable this plaintiff to maintain an optimum level of functioning, now and in the future, and to maximize independence and prevention of further disability. 11. It is ICBC policy that the exercise of discretion for permissive benefits must be rationally connected to the relevant factors governing an objective assessment of the entitlement to the benefit. That is a level of abstraction which does not allow for a determination of entitlement on a balance of probability. In result, the cost of future care assessment is reduced by $2,000.